We’re partial to words, but sometimes there’s nothing like a good graphic. 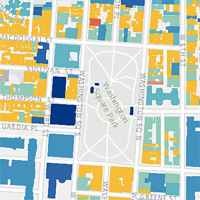 So we’re taking a look back at our 29 favorite data visualizations and infographics of 2014. Some of them reveal depressing trends, others are just silly – but they all look damn good. 2014 was a banner year for Simpsons fans, as FXX broadcast every episode ever made in a 10-day marathon. For the truly exhaustive fan, Northeastern University professor Ben Schmidt created an interactive tool that tracks every word ever used in the show’s 25-year history. Although the West Coast has been battered by some particularly wild storms in the last few weeks, the region has seen some of the worst drought conditions in 80 years. Want to get a sense of the scale? 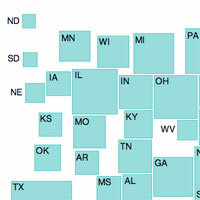 This interactive package from the New York Times should prove a shocker. The New York Yankees are nothing if not divisive among baseball fans, but Derek Jeter somehow managed to avoid much of the animus afforded the team. To honor the captain upon his retirement, the New York Times created this incredible interactive plotting every swing Jeter ever took. There are 319 million people in the United States, but the number of people who determined the course of November’s midterm Senate elections was actually smaller than the population of Florida. Bloomberg Politics’ amazing infographic explains just how that’s possible. 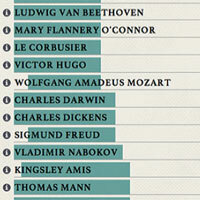 Fast Company tracked the personal habits of 26 creative geniuses – turns out Ben Franklin really was early to bed and early to rise. 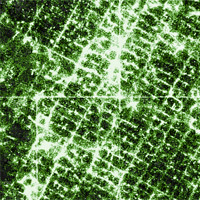 Data artist Eric Fischer has taken the geolocation data of more than 6.3 billion tweets and mapped them at an incredibly granular level. 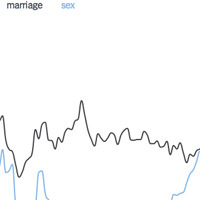 The results are fascinating, beautiful, and may make you turn off tracking data on your phone. New York City didn’t get to its current grandeur by worrying about the past. This interactive map from architectural firm Morphocode tracks 250 years of construction, and deconstruction, to navigate the city through time and space. Think Hurricane Katrina was a wakeup call? 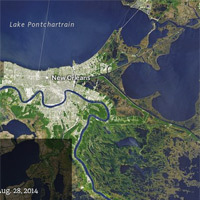 Louisiana is losing 16 square miles of land to the sea every year. In fifty years, most of the state will be under the Gulf of Mexico. This stunning interactive from ProPublica is a terrifying glimpse of the future. Want to win a Nobel Prize in Economics? It helps to work in America. 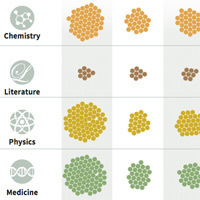 This infographic from Reuters does a great job breaking down the data on all the Nobel laureates. 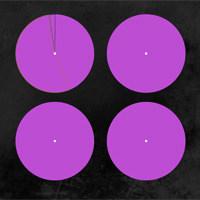 Those speakers blasting out Nicki Minaj at 110 decibels aren’t just a menace. They’re also a miracle. 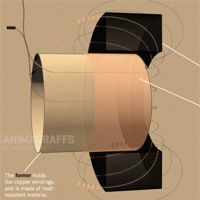 Animagraff’s animated look at how loudspeakers work is a serious revelation. Space travel remains a miracle, but space itself is getting a little less pristine. 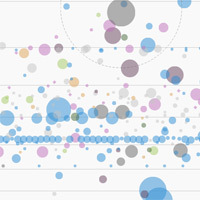 Just check out this gorgeous Quartz infographic plotting every active satellite orbiting earth. 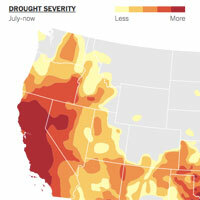 We mentioned the severe drought conditions on the West Coast, right? Turns out fracking is also having a massive, and deleterious, impact on the region’s environment. An organization called Faces of Fracking has tracked that impact in a serious of scary infographics. 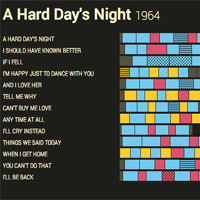 bar graphs, plotting the evolution of the Fab Four’s song structures, just might change the way you hear Abbey Road. 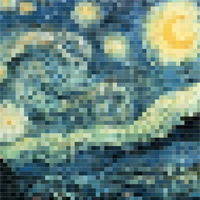 series of visualizations might just change your mind. This series of interactives shows off the grace in even the extremest of sports. Follow snow boarding “star” Iouri Podladtchikov through each stage of the YOLO flip and other, niftily-titled tricks. Every two seconds something happens. And then something else happens. 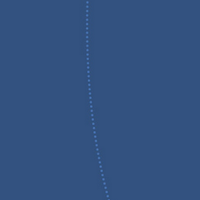 This great animation from XKCD brings the unseen pulse of the world to life. Just watch it. The short attention span theater of CNN might have moved on to newer scandals, but Malaysian Air flight MH370 is still missing. The Washington Post created two interactive infographics to help visualize the massive challenge wreckage hunters continue to face. Want to feel insignificant? Read this. Sure, space is a lot of empty… space, but it turns out so is much of the United States. 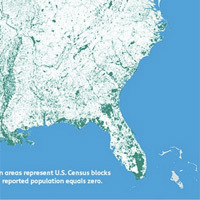 This map tracks the location of every place in the country where census data reveals no one lives. terrifying interactive from The New Yorker reveals, much of New York City is positively bubbling over with radioactivity. How big is Waka Flocka Flame’s vocabulary? 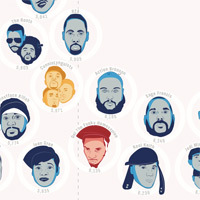 It’s not a question you might have asked yourself, but this amazing graphic charting rappers by the variety of their word choice is definitely worth checking out. This deep dive into one episode of The West Wing goes a lot deeper than we thought possible. Even if you’re not a fan, this is worth a look. 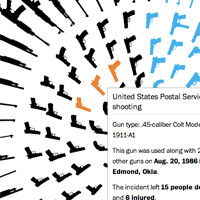 The Washington Post created this sobering interactive about mass shootings in America. It’s not a pleasant experience, but it deserves to be seen. 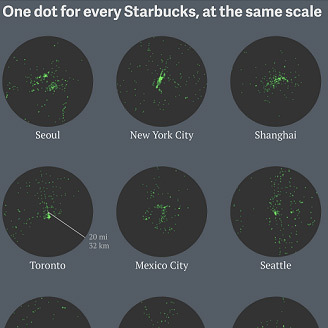 No matter where you are on earth, you’re never more than 5000 miles away from a Starbucks. Get a sense of just how venti the company has gotten with this great set of graphs from The Atlantic. Let’s say you want to take a break from all the Starbucks and drought and radiation and get away for a while. How much underwear should you pack? Wonder no more! No wonder Travis Bickle had problems – this interactive map tracks the remarkable paths of New York City taxi drivers in the course of one day. It’s amazing. 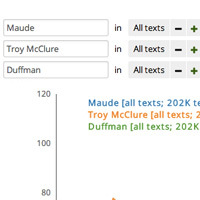 Want to track keywords used in the New York Times going back all the way to 1851? 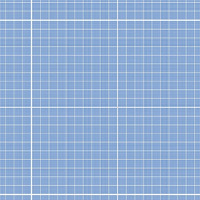 This graphing tool will do the trick. 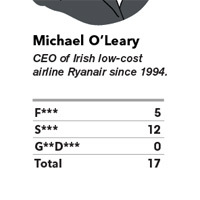 Turns out CEOs have a penchant for cursing on conference calls. These wonderful graphs from Bloomberg track the swear words by frequency and a whole lot more. Now go forth (and get the big picture).